I've wanted to try various eyeshadow palettes from Zoeva before but kept telling myself I wouldn't use all the shades but with this palette I was willing to take that risk. Now having used this palette and experienced the quality of these shadows I'm more eager than ever to get my hands on a couple more of their palettes. 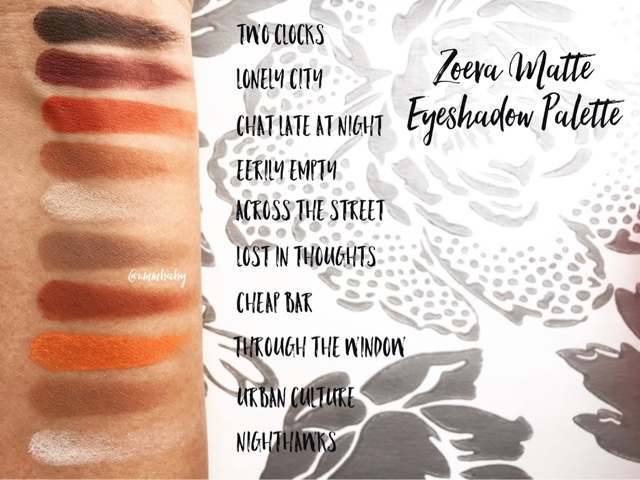 Zoeva Matte Eyeshadow Palette contains 10 highly pigmented shades that are meant to help you 'create timelessly elegant, cosmopolitan makeup looks'. Housed in sturdy cardboard packaging with a secure magnetic closure, the darkened urban theme and the selection of rich, warm shades are meant to reflect the 'dimmed lighting and melancholic atmosphere of a vibrant metropolis from dusk till dawn'. There is a lovely range of shades here from your everyday neutral shades, deeper smokey shades and a couple of rich pops of colour. The most striking thing for me is the high quality of these shadows. They are so easy to work with, blend beautifully without dragging or streaking and are not chalky or unflattering on the eyes. The formula is creamy and lasts all day without fading though I haven't used them without a primer or cream eyeshadow underneath. I love that the formula of the shadows is enriched with vitamin E and is free from parabens, mineral oils and perfumes. A couple of the shades aren't actually fully matte but I quite like that, having a slight unexpected sheen. 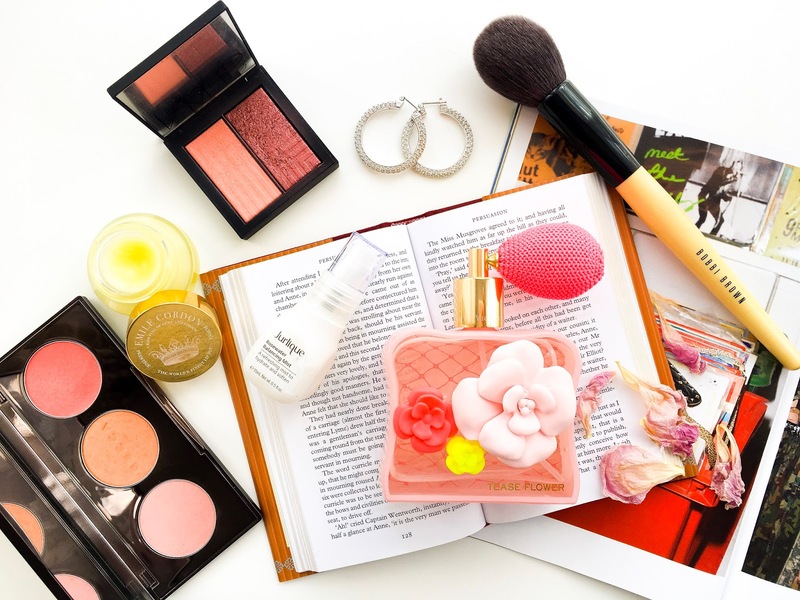 I love that I can do very simple everyday looks using this palette but also try to be a little adventurous with it too and try out more daring eye looks. A little goes a long way with the deeper shades while the mid-tone, safer shades work wonderfully all over the lid. The white shade, which I assumed I wouldn't even use, makes a beautiful matte inner corner highlight which is surprisingly flattering on my skintone. 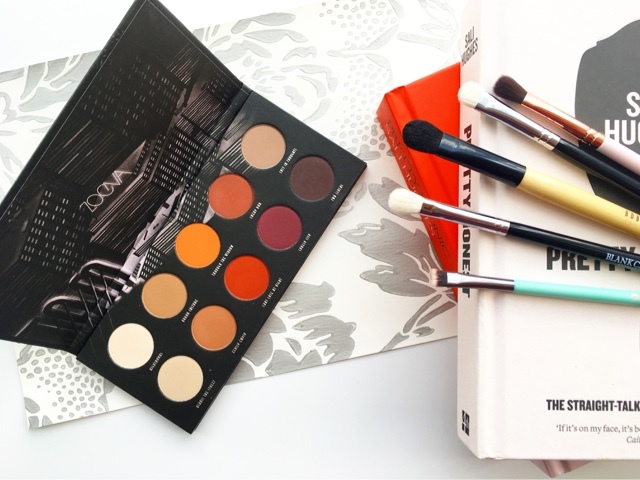 I personally think this palette is a great one for any makeup lover to have in their collection because it works really well on its own if you are a fan of matte eyeshadow looks. But its also a great one to compliment shimmery palettes and shadows. Even an eyeshadow beginner could use this and create numerous wearable looks before moving onto more bolder looks all with this one palette. I am super impressed with it in every way and am super happy to have it in my collection. I can't even begin to express how incredible that is for me and without getting too soppy on this celebratory post, I want to thank each and every one of you who visits my blog, reads my content, takes the time to leave me a comment, shares the love by retweeting my posts or by leaving me messages of encouragement on my social media, and being there for me by helping me out with my queries or giving me advice! 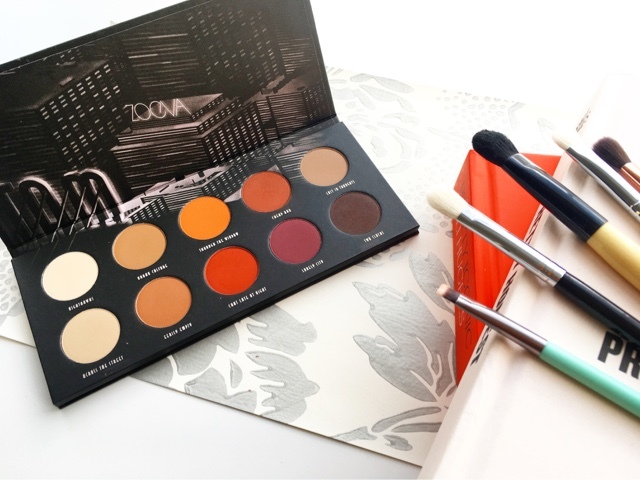 Onto the giveaway and I have a Zoeva Matte Eyeshadow Palette to give away to one of you wonderful creatures by way of saying thank you for all the support. Its super simple to enter - just use the Rafflecopter widget below and good luck!!! To enter, you must be following me on Bloglovin', Instagram, Twitter and tweet about the giveaway. Giveaway closes 8th May and winner will be contacted by 8pm that day via email. Winner will have 48 hours to respond; failure to do so will result in another winner being selected. 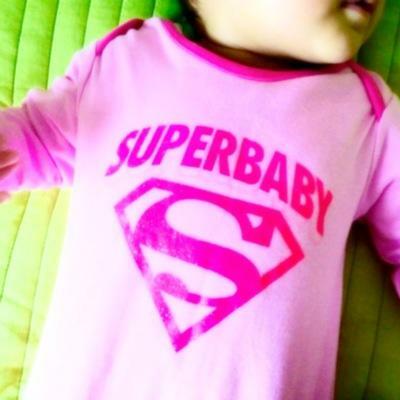 Thank you for reading and thank you so much for supporting me and my blog. Please enter the giveaway even if you already have (this palette or) too many palettes. And let me know what shade you love the look of the most in this palette. *Prize purchased by myself. This giveaway is in no way sponsored by Zoeva.